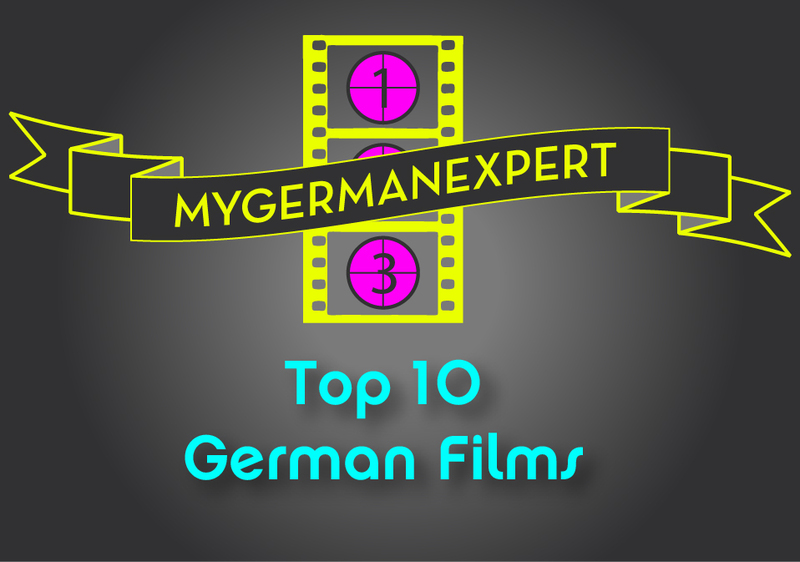 It's a tough job, but we decided to watch a bucket load of German movies and debate tirelessly among our team to figure the top 10 German movies out there. So, for all you Ausländers, make sure you can tick all these films off your check list before getting into a discussion with a German about their movies. We know there's a few red herrings in there, but fish is good for you in moderation. Few would doubt the number one spot. Set in 1984 DDR East Germany, we get a peek at what life was like both for the secret police and the secretly policed. 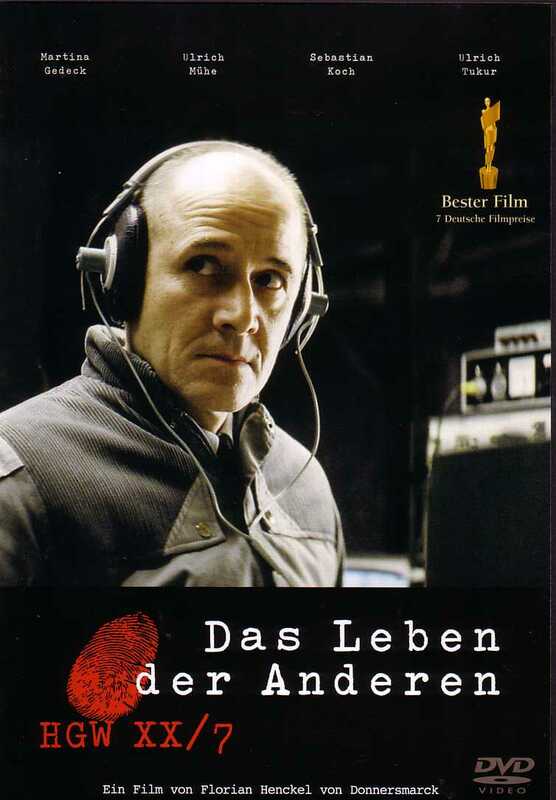 Over the backdrop of East Berlin, we follow the lives of a notorious writer, his lover and the Stasi agent who details and monitors their every move. Grippingly intrusive, this movie makes one shudder at the thought of how recently this all occurred. Expect incredibly stylish DDR clothes and retro furniture to make an appearance. Do not expect any CGI, Coca-cola placements or cameos from David Bowie. 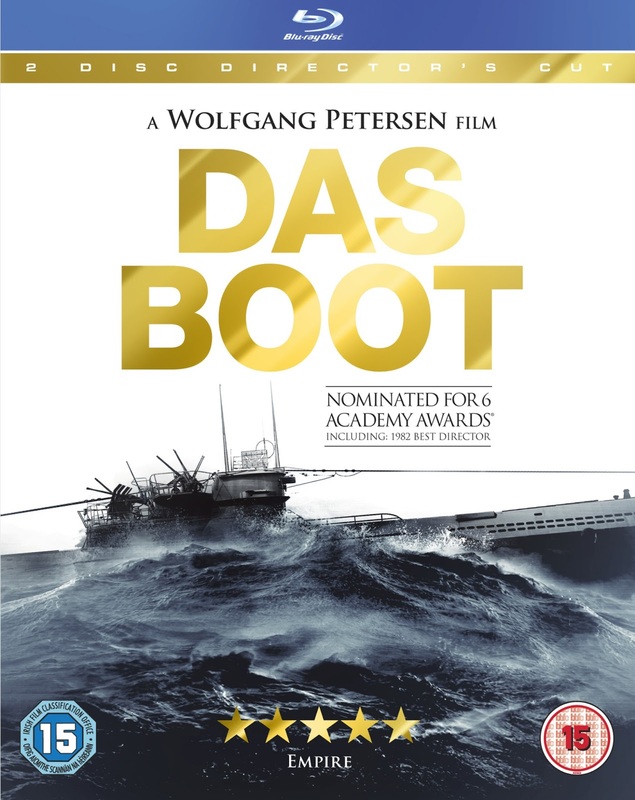 Not for the claustraphobic, this WWII epic movie is set in a German U-boat submarine in 1942. The story follows the crew of U-96, one of a fleet of submarines engaged in the "battle of the Atlantic". Tense and at times hopeless, the film depicts submariners with astounding fearlessness and professionalism. This is a must see, not solely for WWII enthusiasts or submarine collectors. If you're feeling particularly un-sleepy try the directors cut which lasts over 200 minutes. 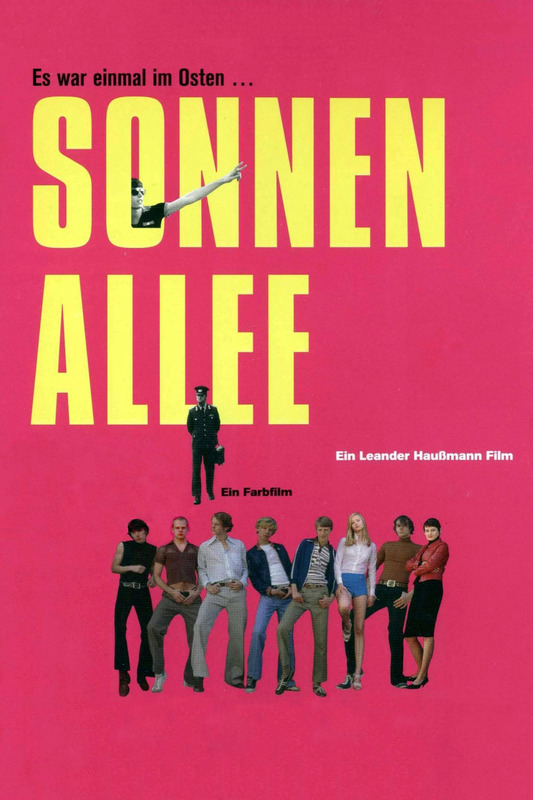 While "Das Leben der Anderen" portrays life on one side of the divided Germany, this masterpiece, filmed with some of Germany's finest, sheds light on the eventful 60's and 70's of the democratic, capitalist post-war Germany on the other side of the wall. The movie tells the story around the main figures of the violent far-left militant group, the Rote Armee Fraktion, RAF (Red Army Faction). 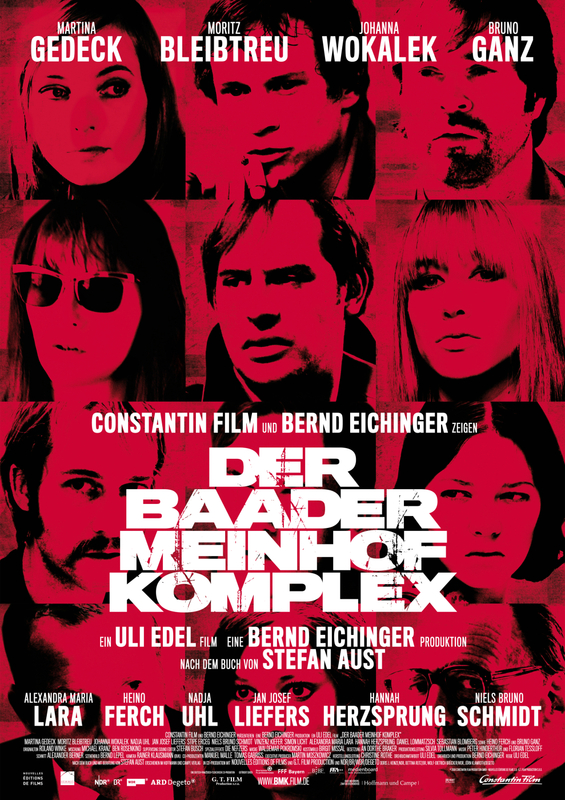 The formation of the group, consisting of Ulrike Meinhof, Andreas Baader and Gudrun Ensslin, was sparked by the death of Benno Ohnesorg, who was killed by attacking police forces during a peaceful protest in Berlin, 1967. In their attempt to oppose an, in their eyes, fascist and obstinate German state, the RAF would leave a path of destruction and death in the years to come and only official dissolved in 1998. The final days of Hitler told from the point of view of his secretary. In this 2004 masterpiece we see an ailing and yet resolutely defiant Hitler, crumbling under the pressure of his own flawed ideology. And in fact crumbling under the rubble of a massively bombarded Berlin. 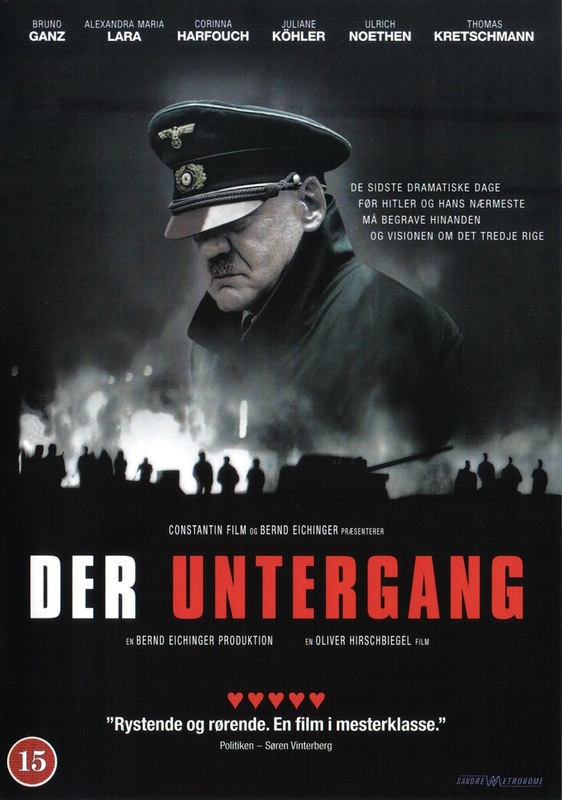 Bruno Ganz (as Hitler) puts in a phenomenal performance as the dictator who is losing touch with reality and his empire. Becoming increasingly more rash, maniacal and infuriated in his underground bunker, we see the most destructive man in Europe lay bare his insanity in this thoughtful and eloquently directed film. Chilling. This movie has it all. Humour, drama, love, sentimentality and of course Daniel Brühl, who is quickly becoming a requirement of any great modern German hit. The story centres around Alex (Daniel Brühl) and his mother, a politically and socially committed communist, who awakes from a coma that made her miss the fall of the iron curtain. Alex is advised by doctors to shade her from any sort of stress. Despite ingenious ideas, trying to preserve the GDR in their small flat for his bedridden mother proves an increasingly difficult task as Westerners move into the neighbourhood, Eastern products are removed from shop shelves and new politics and capitalism govern television. A tragicomedy about dealing with the political and social upheaval of the late 80's and early 90's. Apologies, but here is yet another Berlin backdrop. 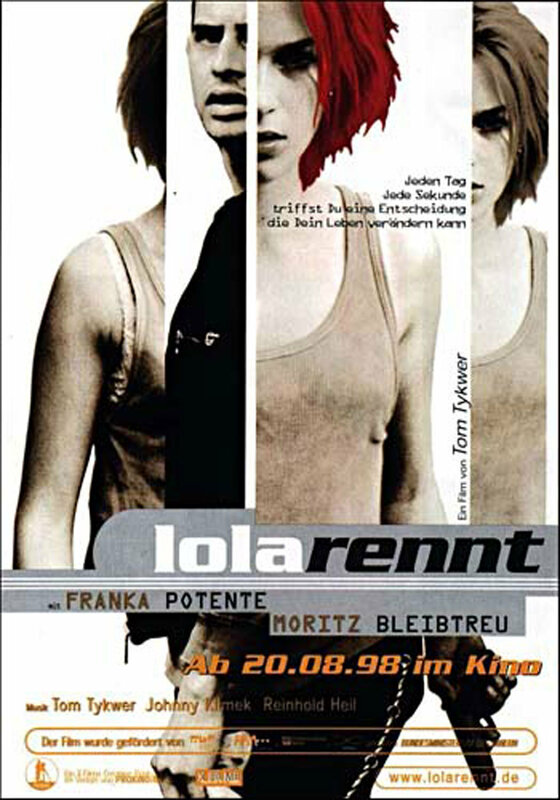 High energy from start to finish, Lola rennt, or Run Lola Run, is about a girl named Lola and she most certainly runs. This 90's classic gives three alternate realities starting from the point her idiot boyfriend leaves 100,000 Deutsch marks on the train. The magnitude of his idiocy is only matched by the outstanding stamina of his red headed girl who is here to save the day. With a now notorious techno soundtrack which marries the repetitive and high tempo nature of the movie with the gritty Berlin that is spiritual home of techno, this one is a popcorn muncher. Daniel Brühl yet again. Berlin yet again. Well, Berlin for a while. 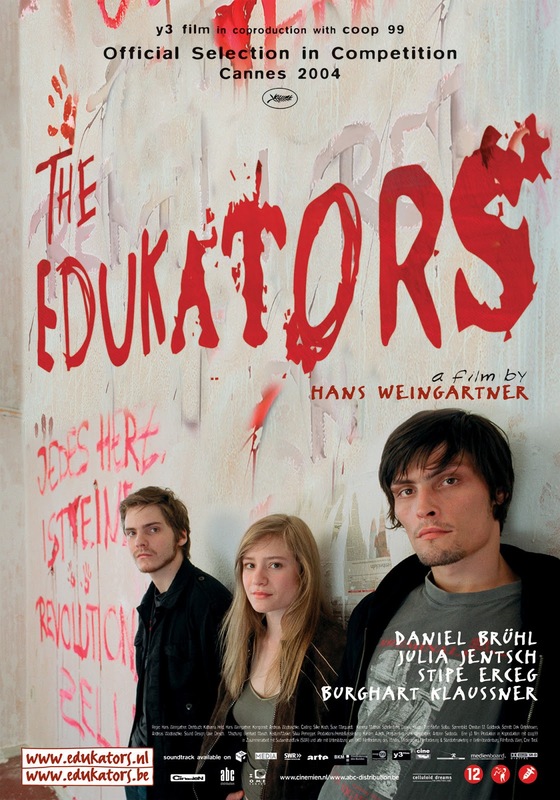 The Edukators is a refreshingly original story based on the lives of three anti-capitalist activists from Berlin who somehow manage to accidentally kidnap some hot shot executive. The intriguing and likeable trio flee to the German Alps for time and space to come to terms with the horrendous calamity they got themselves into. Bringing along the newly acquired hot shot, the fervent ideologue of the pack, Jan - played by Brühl - tries to convert the exec to their way of thinking with some success. However their plans start to unravel as a secret affair creates an awkward love triangle. This movie will make you want to visit the Alps in summer, and quite possibly kidnap a capitalist too. Three German superlatives, Til Schweiger, Moritz Bleibtreu and Jan Josef Liefers, star in this criminal comedy. Rudi and Martin, two terminally ill strangers, meet in the hospital and establish a friendship while talking about their inevitable deaths. 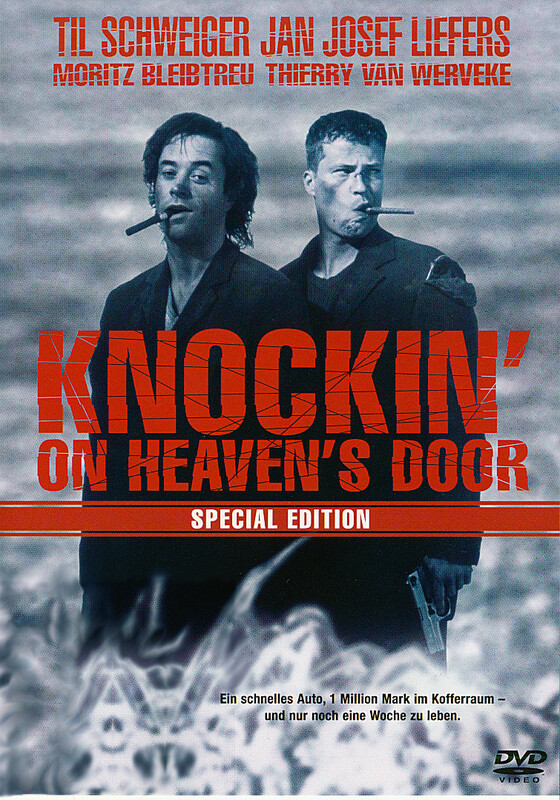 When Martin finds out that Rudi has never even seen the ocean, they decide to leave the hospital and make their way to the German north coast before it's too late. When, drunk and still in pyjamas, they steal a car to start their last journey, they are oblivious to the fact that the car belongs to a crime boss and holds 1 million in cash in the trunk. Subsequently, they are soon chased by the mob and the police as this criminal comedy unfolds. This comedy has in the past been criticized for not exactly realistically displaying East-Berlin life of the late 1970s. It does, however, reflect on the every-day struggles of teenagers who have been born into a tightly policed state while trying to live their lives as normally as possible, on a Berlin street intersected by the wall and made into a kind of curiosity theatre for Westerners to watch East Berliners in their natural habitat. 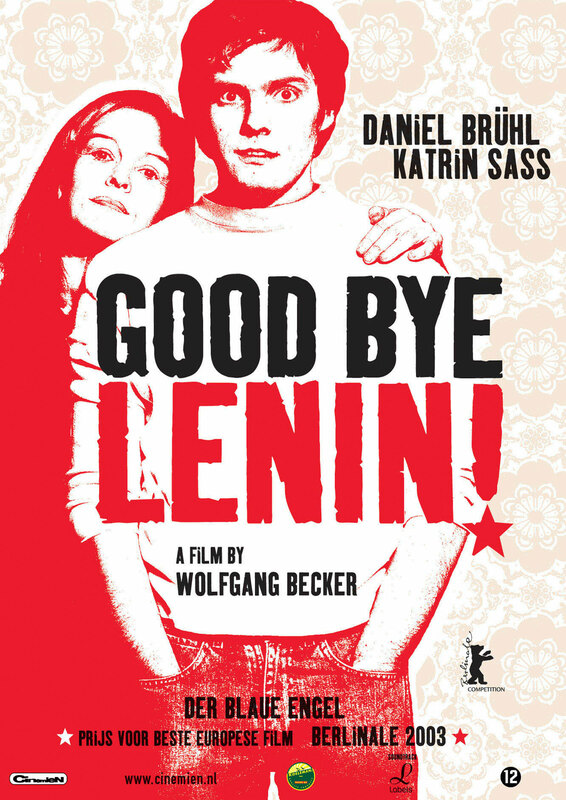 Their passion for banned pop music, partying, and the twists and turns of their respective love lives, does not seldomly get them into trouble with the local GDR guard, but the wish to break free prevails and culminates in a final symbolic scene of unification. This one is definitely our joker, and a parody may not be to everyone's taste, but do give this one a try. 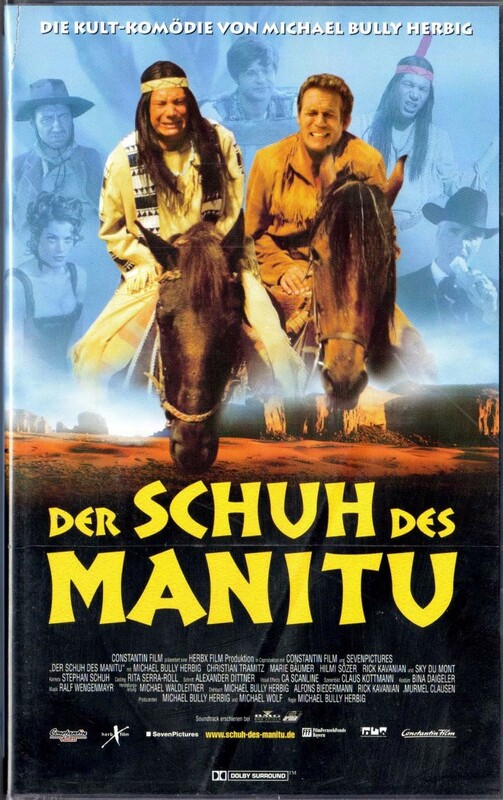 The movie contains many Karl May references. He was a popular 19th century German writer setting many of his stories in the American Wild West, without ever actually having been there in person. Precisely this fact made making a parody of his work such an enjoyable task. If you can, try and watch the German original to not miss out on cowboys with Bavarian accents ("You must be Ranger, the man with the Southern States accent") and puns, that are near impossible to translate into English.